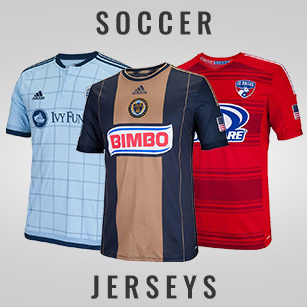 Show Your Colors with an officially licensed jersey from Rally House! 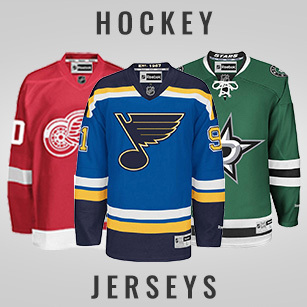 Shop our large selection of licensed MLB, NHL AND MLS jerseys online or visit us at your nearest Rally House location. 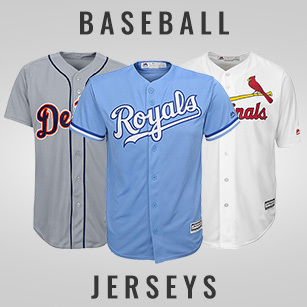 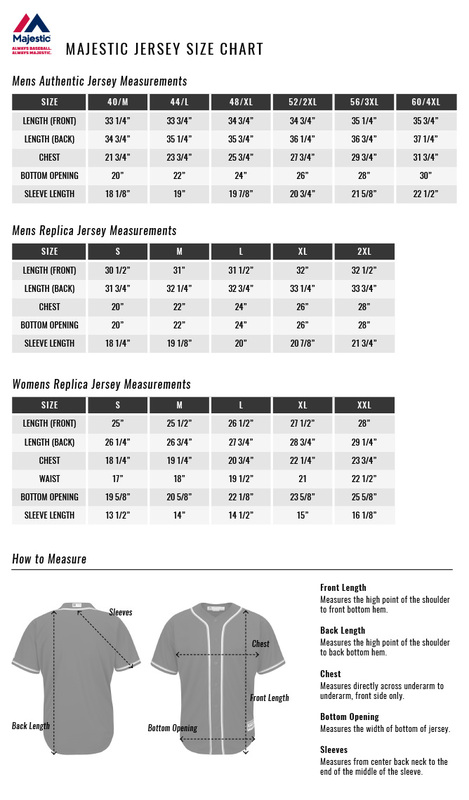 Buying a baseball jersey is a selective process. 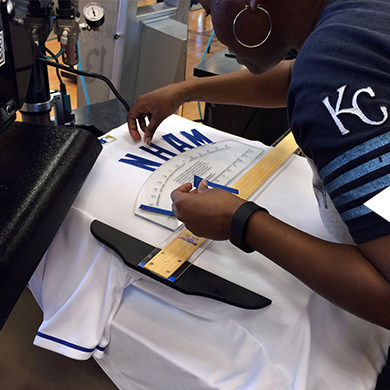 We want to be sure you have the tools needed to make the best choice (and look your best on opening day!). 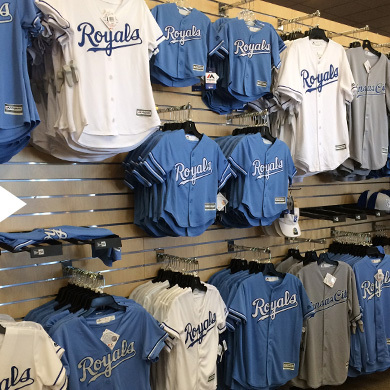 Visit our baseball jersey shop to learn more about the different styles (authentic, replica, custom and alternate) available.